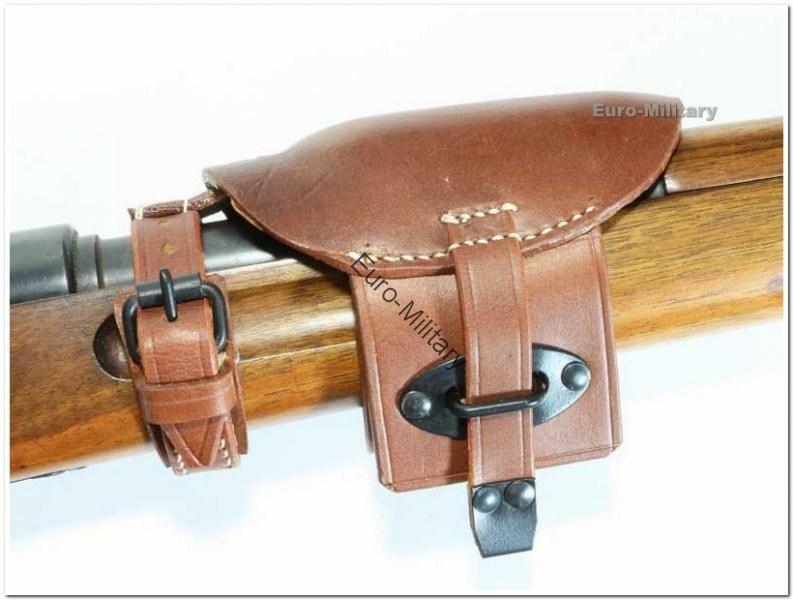 High Quality reproduction of the rear sight hood for the K98 made form brown leather. 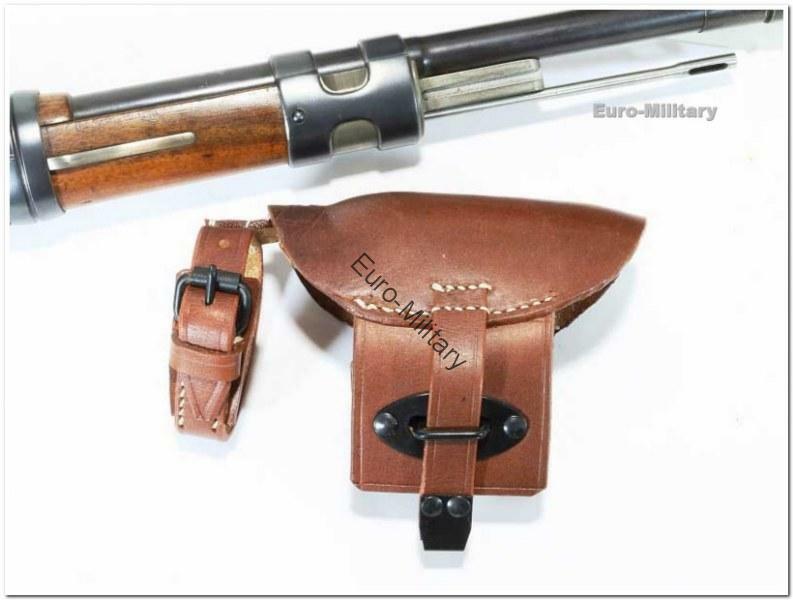 As can be seen form the picture these are an excellent reproduction and fit for original German K98 rifles and Czechoslovakia VZ24. 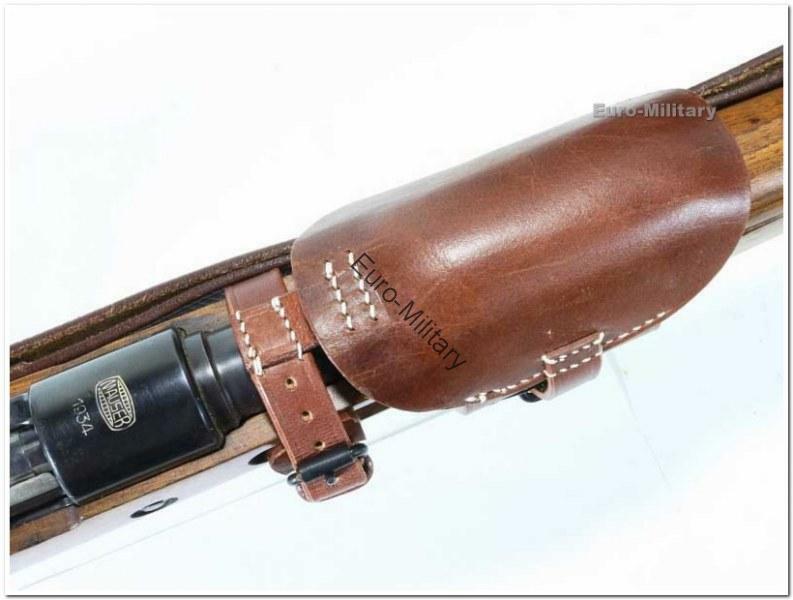 designed to keep dirt and debris clear of the rear sight when not in immediate use.